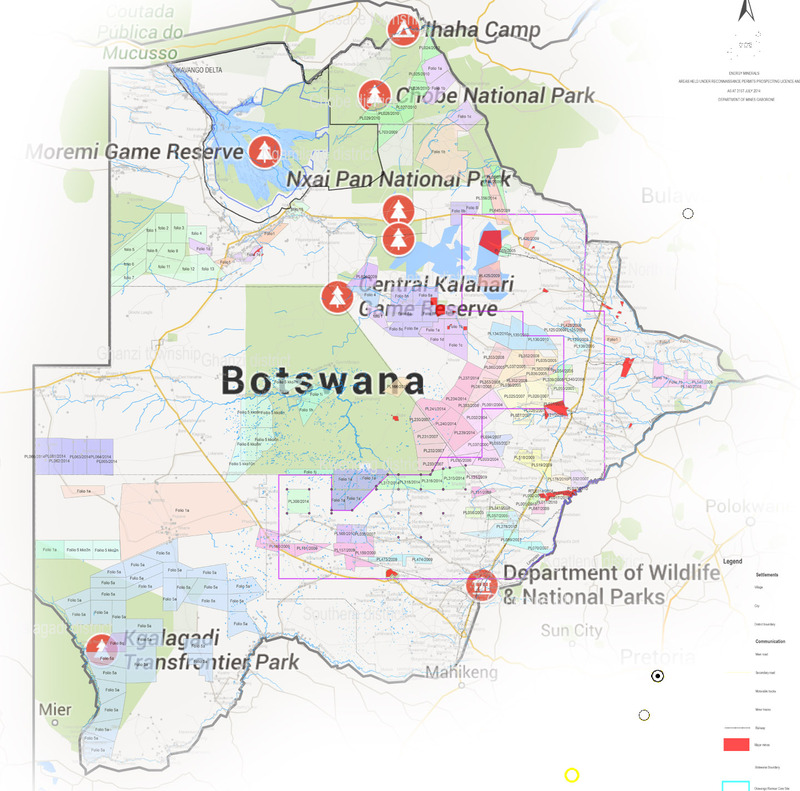 The Botswana government has quietly sold the rights to frack for shale gas in one of Africa’s largest protected conservation areas. Shale Gas cannot be extracted without hydraulic fracturing. Scroll down to see the Botswana government’s own Facebook page, captured in September 2015 before it was taken down. 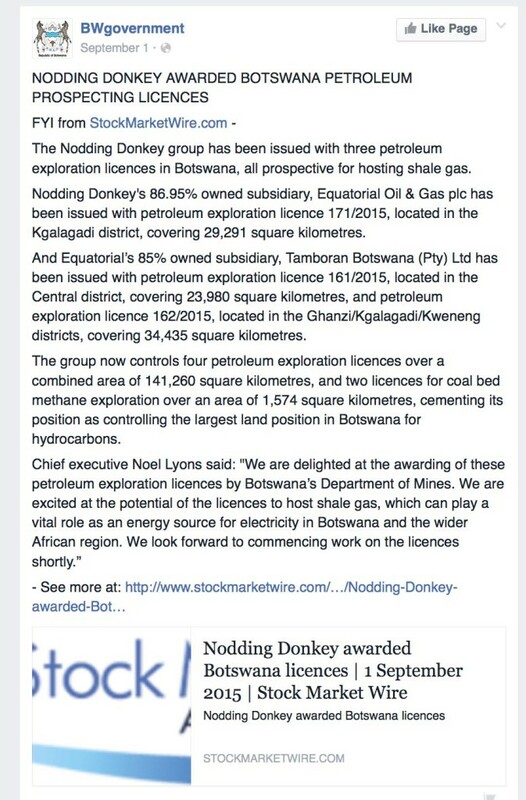 It clearly states that Nodding Donkey has been awarded the country’s first Shale Gas contracts in the Gemsbok Basin, and the map after that shows exploration licenses issued for inside the Kgalagadi Park. These licenses also cover large portions of the Wildlife Management Area meant to uplift marginalized communities to the north of the park. The Kgalagadi transfrontier park, which spans the border with South Africa, is an immense 3 6,000 sq km wilderness, home to gemsbok desert antelope, black-maned Kalahari lions and pygmy falcons. But conservationists and top park officials – who were not informed of the fracking rights sale – are now worried about the impact of drilling on wildlife. –Read Director Jeffrey Barbee’s story in the Guardian here. This story is part of the outreach for the award winning film The High Cost of Cheap Gas. 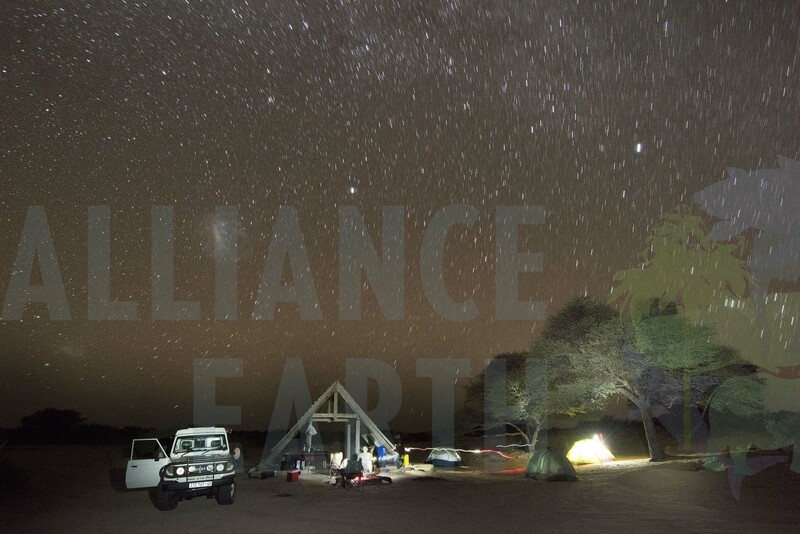 Scroll Down to Discover the Kgalagadi Transfrontier Peace Park and Learn More. A cheetah gets ready for her evening hunt. The Kgalagadi Transfrontier Peace Park Stretches between Botswana, Namibia and South Africa. 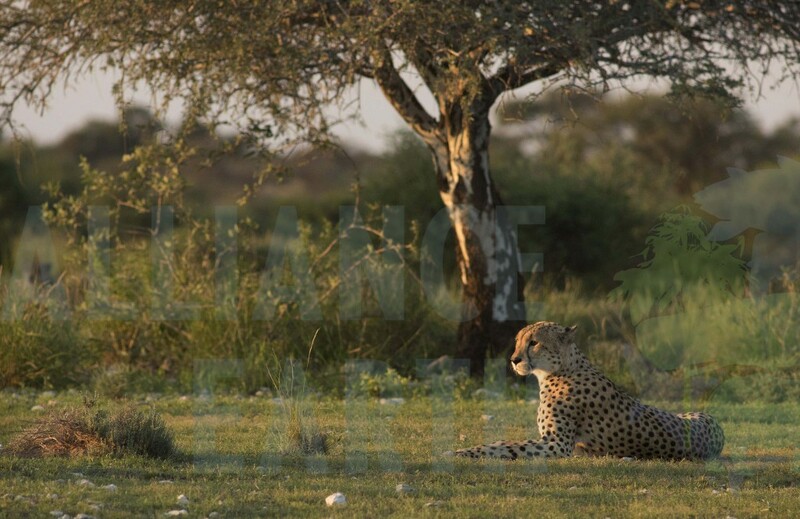 It is home to hundreds of endangered big African cats like the Cheetah and Kalahari Lion. From the wild east of the park in Mahubasabue to the rather tame campsites of the Nossob River, these images are from April 2015 when rains temporarily filled the pans. All Images Copyright Jeffrey Barbee no further reproduction without the author’s consent. 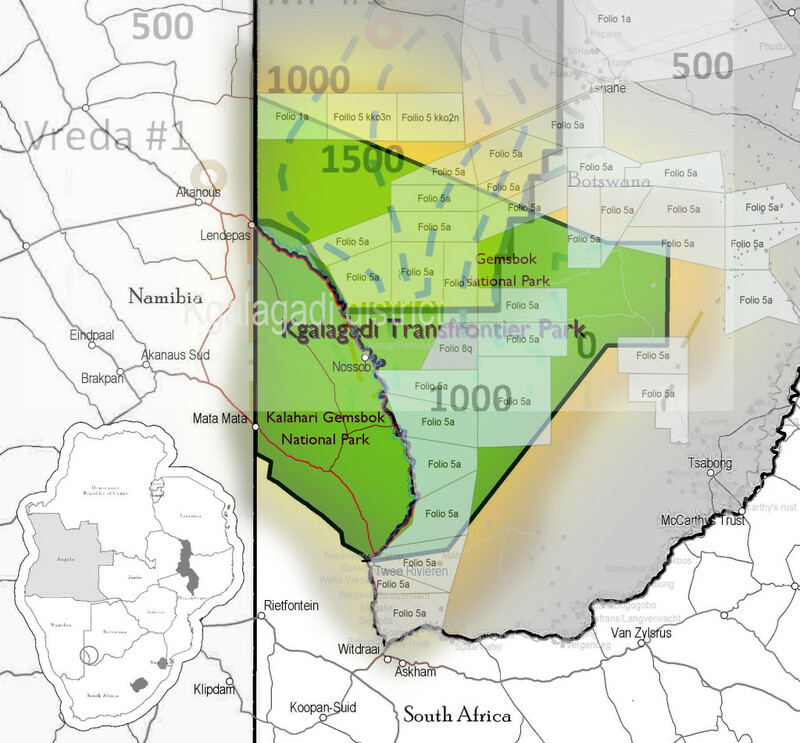 A montage of two different gas drilling concessions shows how the Botswana Government is allowing a listed British company to explore for Coal Bed Methane and Shale Gas in Southern Africa’s first Transboundary Peace Park. 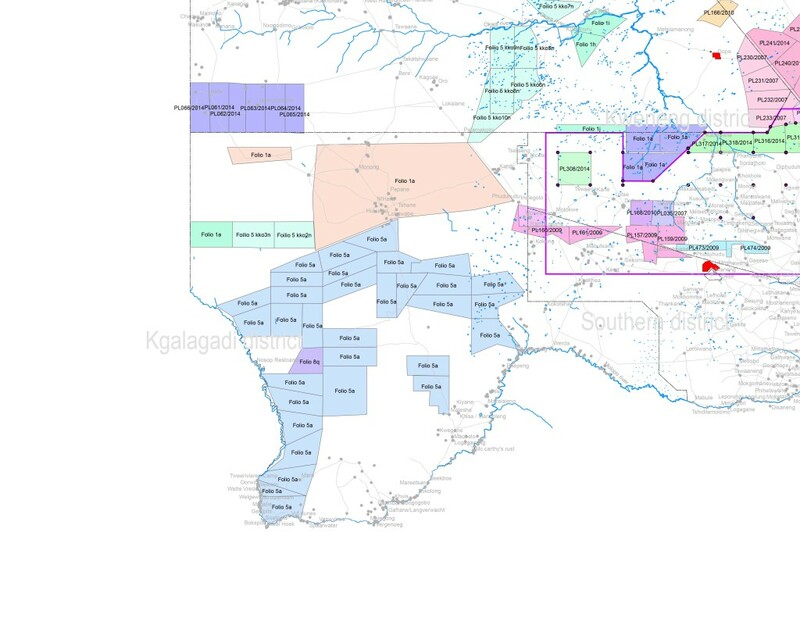 The Botswana government’s own drilling map, showing where they are allowing gas companies to drill and prospect for natural gas in National Parks, including Chobe, Kgalagadi and the Central Kalahari Game Reserve. The Kgalagadi Transfrontier Peace Park Stretches between Botswana, Namibia and South Africa. It is home to hundreds of endangered big African cats. From the wild east of the park in Mahubasabue to the rather tame campsites of the Nossob River. All Images Copyright Jeffrey Barbee no further reproduction without the author’s consent. 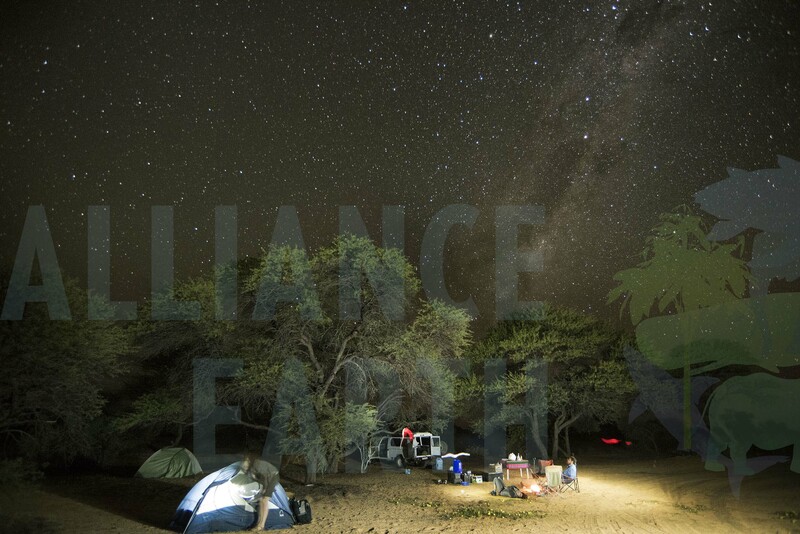 A wild campsite in the Kgalagadi Transfrontier Peace Park. All Images Copyright Jeffrey Barbee no further reproduction without the author’s consent. The Kgalagadi Transfrontier Peace Park Strecthes between Botswana, Namibia and South Africa. 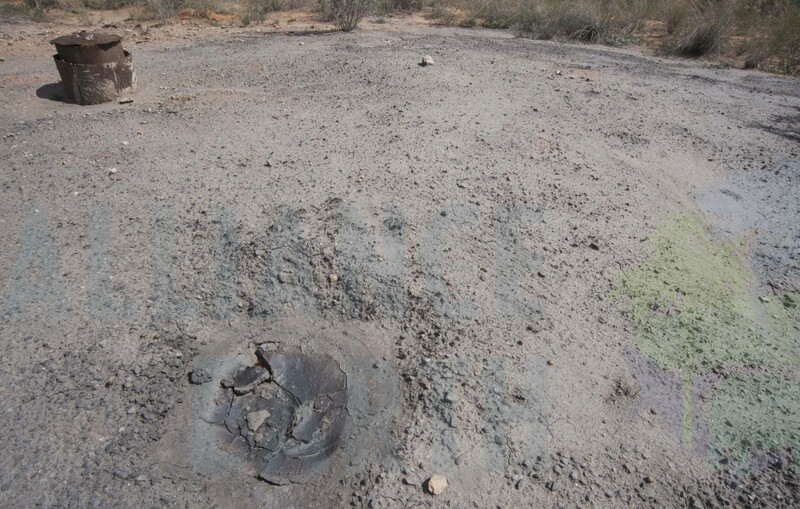 Here a drill hole near the north of Mahubasebuhe shows how drilling waste was let out onto the ground. All Images Copyright Jeffrey Barbee no further reproduction without the author’s consent. The Kgalagadi Transfrontier Peace Park Stretches between Botswana, Namibia and South Africa. 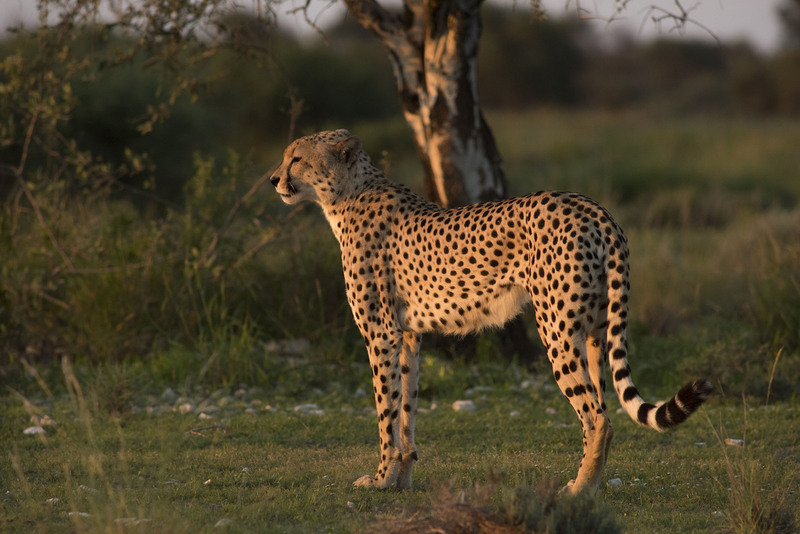 It is home to hundreds of endangered big African cats like the Cheetah and Kalahari Lion. Director Jeffrey Barbee found evidence of uncontrolled gas exploration in the north of the park near a popular campsite. All Images Copyright Jeffrey Barbee no further reproduction without the author’s consent. Gamsbok above a pan with a rare pool of surface water. All Images Copyright Jeffrey Barbee no further reproduction without the author’s consent. 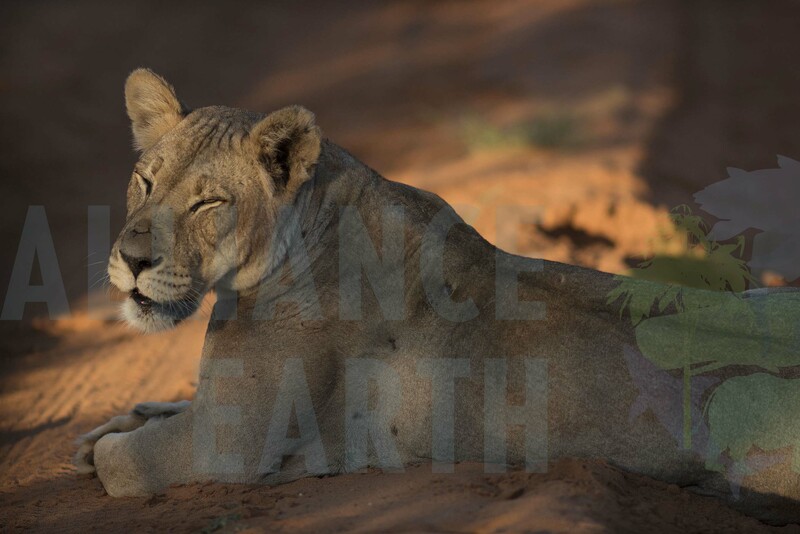 The Kgalagadi Transfrontier Peace Park is home to hundreds of endangered big African cats like the Cheetah and Kalahari Lion. All Images Copyright Jeffrey Barbee no further reproduction without the author’s consent. All Images Copyright Jeffrey Barbee no further reproduction without the author’s consent. This entry was posted in Climate Change, Environment, Science and tagged Botswana, cheetah, Fracking, gemsbok, high cost of cheap gas, Kgalagadi, lion, national park, safari. I accept your point of view on certain issues and agree. 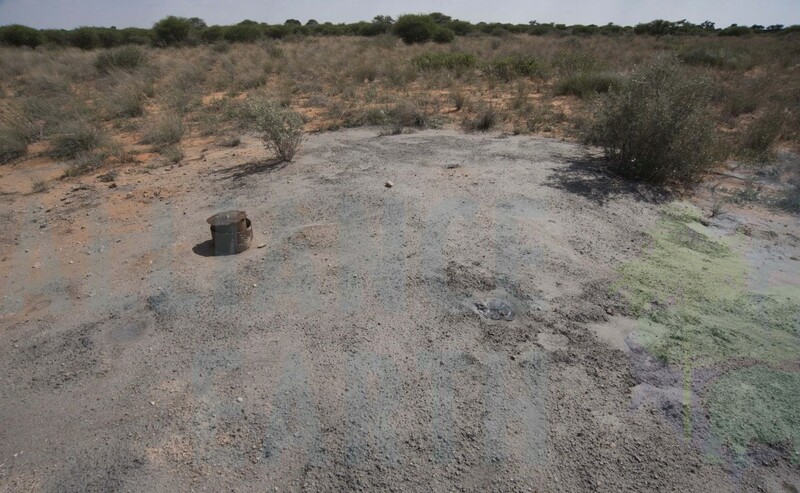 However, publishing photos of a old drilled site and stating it is evidence of gas exploration requires more than your opinion. It actually will do you more harm as you clearly show your lack of knowledge in this particular field by making such statements. I am also sure if you did your homework properly you could establish who drilled there and why.